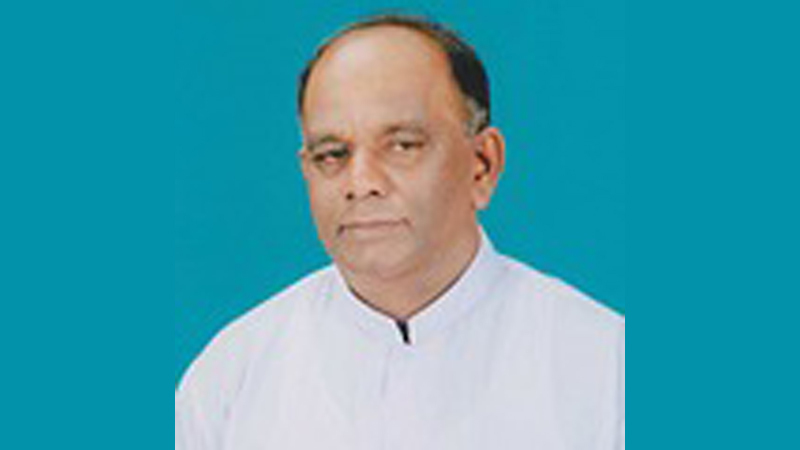 MPs will have to seek the assistance of the Debt Conciliation Board because of the economic hardships they face, UPFA Anuradhapura District MP S.C. Muthukumarana told Parliament yesterday. The MP, speaking in the debate on Debt Conciliation Board (Amendment) Bill, blamed the Speaker and the Leader of the House for not increasing the MPs’ emoluments on par with the judges’ salaries. MP Muthukumarana complained that some MPs, who were finding it hard to repay their loans, have mortgaged their properties and lands to settle the loans. increasing MPs’ emoluments surfaced in August last year, but the matter was left in abeyance due to public backlash against the proposal. “The MPs are in a miserable state and they will soon have to seek the assistance of the Debt Conciliation Board to get relief to repay their loans,” he said. The Debt Conciliation Board provides a relief arrangement for the aggrieved public for the repayment of loans involving immovable property. Economic Reforms and Public Distribution Non Cabinet Minister Dr Harsha de Silva, who took the floor after MP Muthukumarana, observing that the grievance of MP Muthukumarana was with regard to increasing the MPs’ allowances, said that it must be looked in. “All MPs are not rich. True that there are some MPs who amassed wealth in a disproportionate manner to their known incomes within a short period. But, there are other MPs who find it difficult to maintain a decent standard of living,” said MP De Silva. They can leave and do a job for living. Or can go to South Korea. If the salary is not sufficient, those MPs should resin and find another suitable job that gives them a better pay. No one has forced these jobs on them. Politicians are too expensive in this country. I am for the reduction of their numbers,salary,overseas travel, luxury motor vehicles, subsidized meals, other perks, and benefits. Our taxes should no longer serve to make these people Billionaires at the expense of the people. On the contrary it is a prestige and honorary position. They are welcome to resign and find another job if their salaries are inadequate. This is applicable to all Government servants.